At Accurate Remodeling, we believe reliability and the highest standards of quality are what makes a successful business. Our crew values beauty, quality, and outstanding service as do the subcontractors we like to work with. Owner Nathan Blackley grew up in Sheridan, Wyoming on his family's farm, tinkering with equipment repairs and woodworking. Beginning in high school, he was lucky enough to work with some of the most creative contractors in the area as a crew member, and, as Sheridan is a small community, was able to gain experience in every aspect of the building work, from framing to cabinet building. 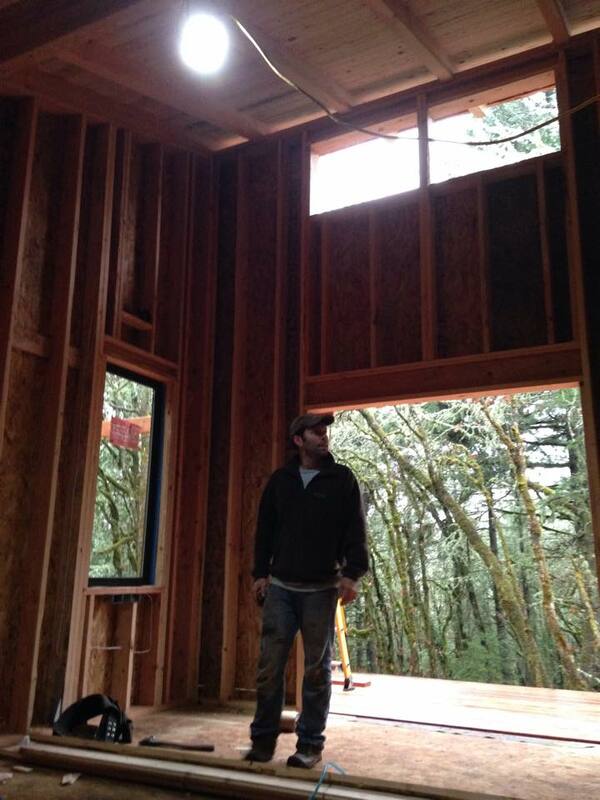 Knowing it was something he wanted to pursue, Nathan packed up and headed West, settling in Eugene, OR in 1999, and quickly established his business doing what he knew: Remodeling. Over the last 17 years, his methods have evolved to include much of the design process and creative collaboration with clients, resulting in one-of-a-kind projects that improve spaces and efficiency.